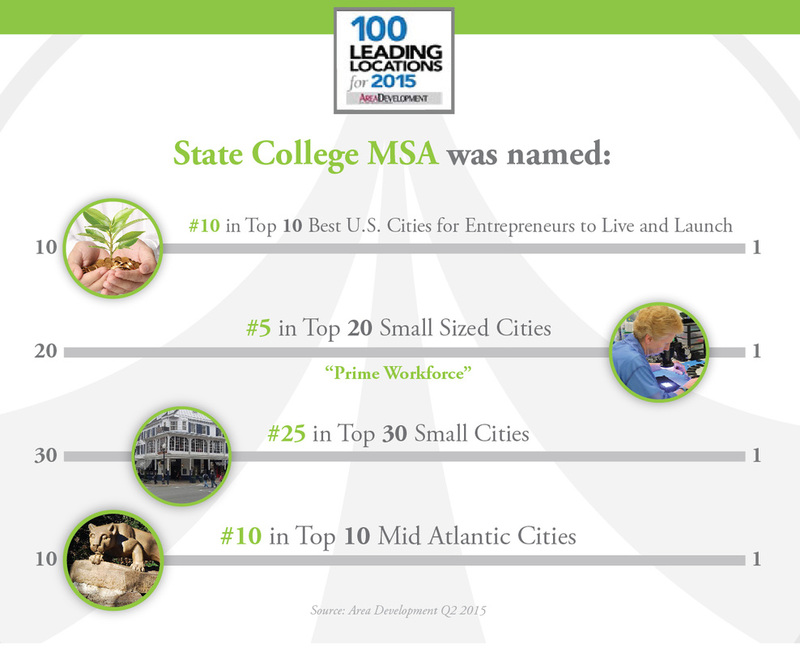 Centre County is home to more than 2,000 businesses representing a variety of industry sectors. As evident by its location within the I-99 Innovation Corridor, the county boasts a number of specialized life sciences, high tech and advanced manufacturing companies, while retail, health care and education are major employers. In addition, construction, agriculture and transportation are industry strengths. 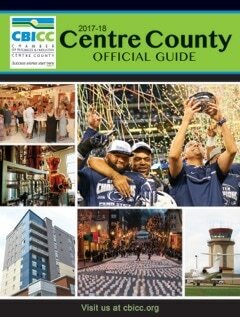 The CBICC's annual Guide to Centre County provides comprehensive information on living, working and playing in Centre County. Hard copies are available upon request. Contact CBICC Vice President of Communications Lesley Kistner at lkistner@cbicc.org.